Beautiful and functional, your gates will be heavy duty, fully adjustable, and hassle free. 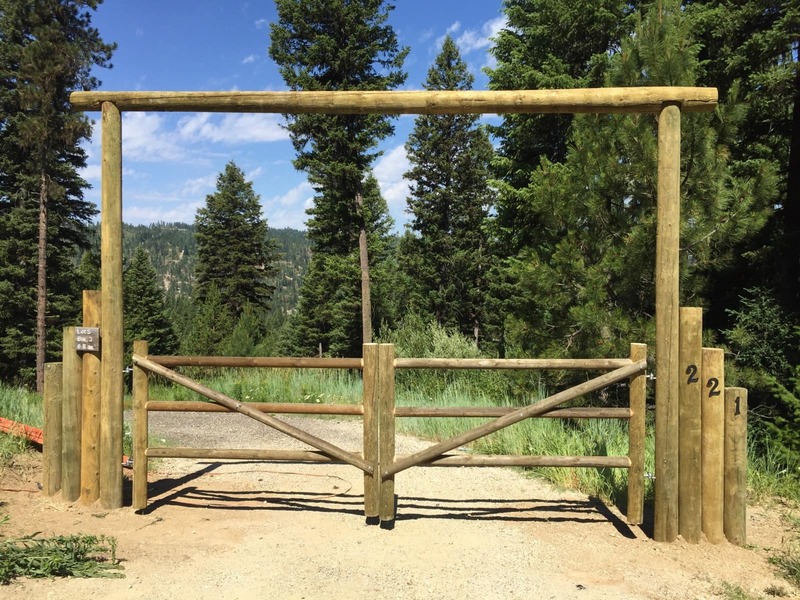 Pole gates are beautiful and functional. 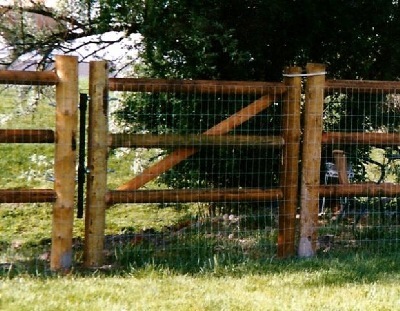 You want a manufactured pole gate to match your pole fence whether it be 2, 3, or 4- Rail. 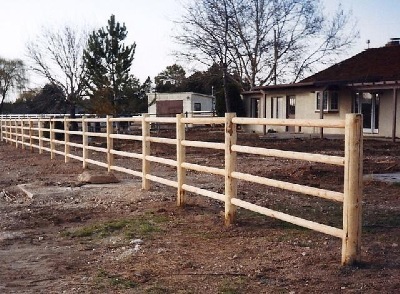 You choose the size, and we custom make to fit openings from 3′ to 16′ wide. You’ll love our exclusive hinge system, designed especially for our pole gates. 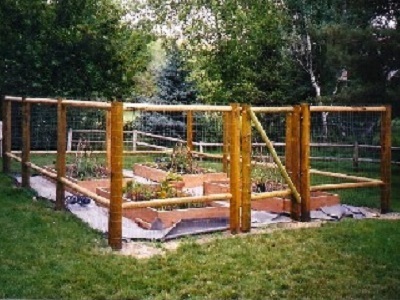 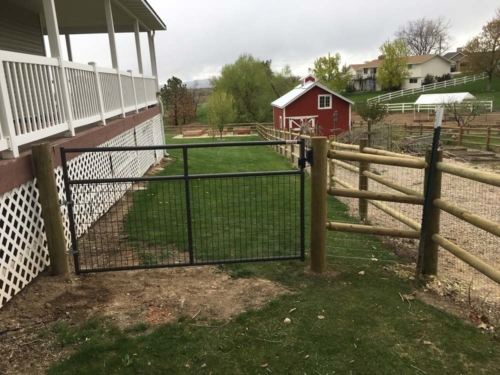 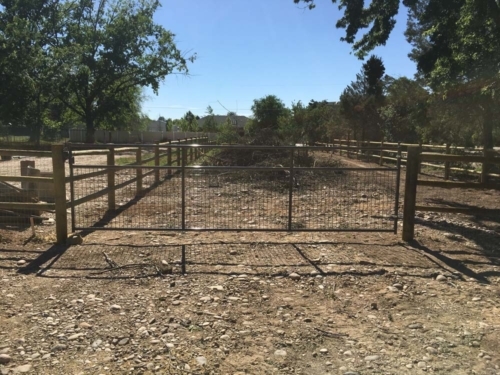 You should consider pole gates for garden enclosures, chicken coops and dog runs. 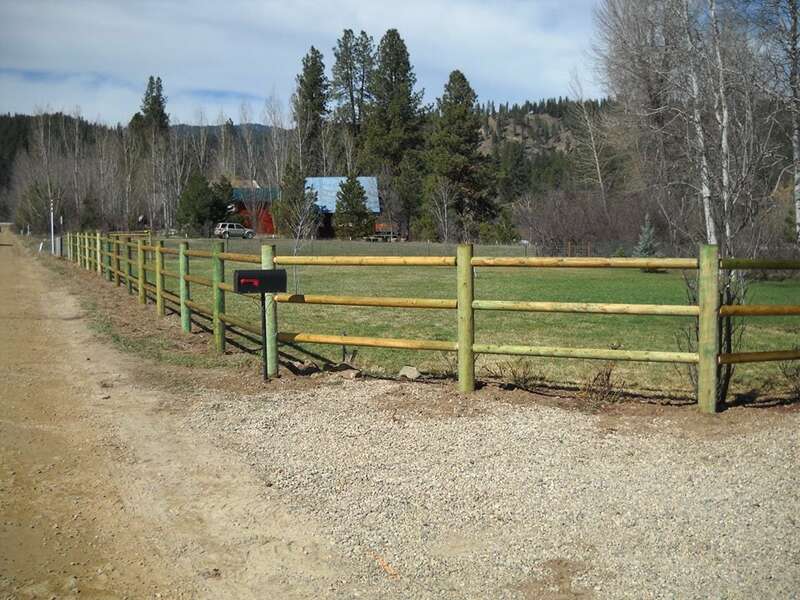 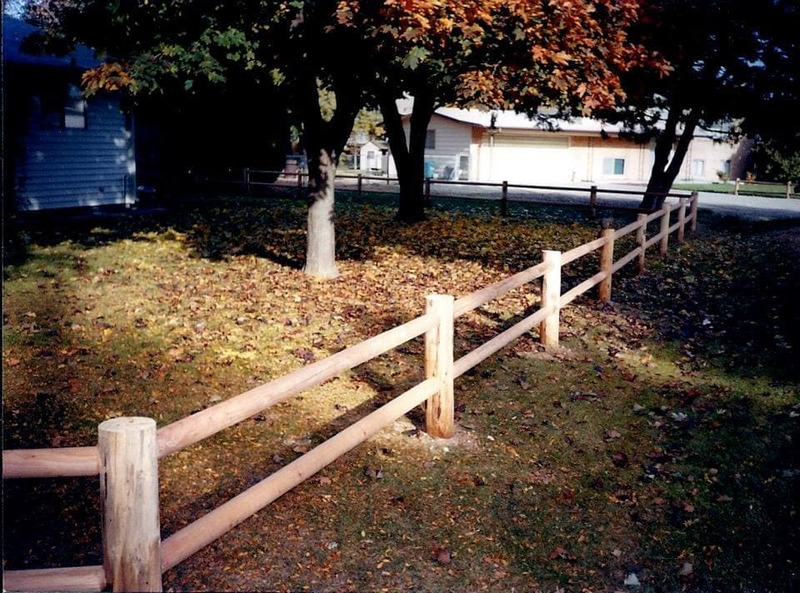 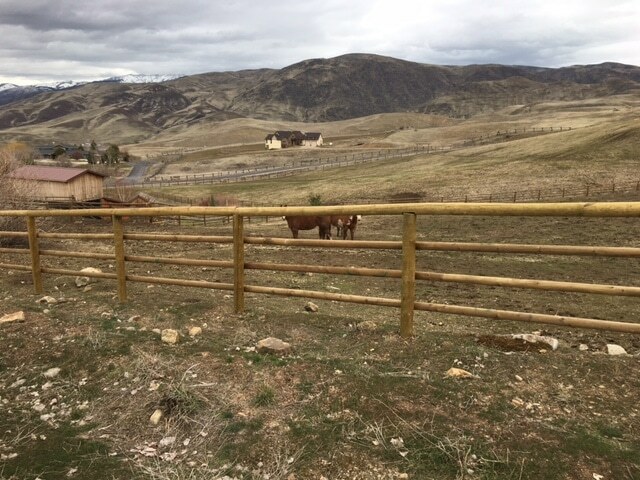 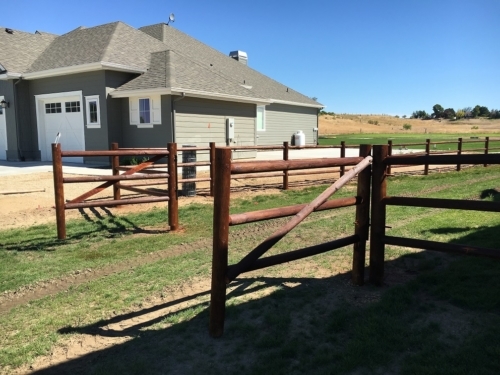 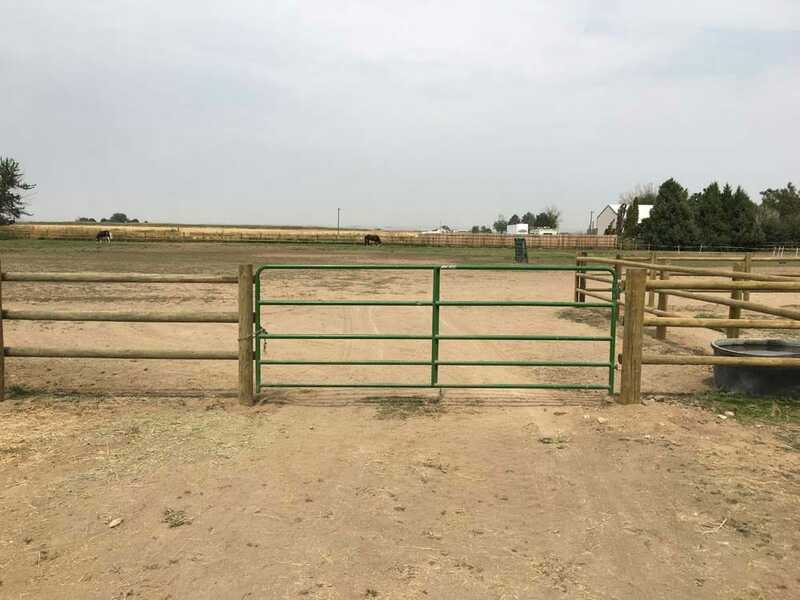 We custom build these to perfectly match your fence. If you’re interested in adding one to any of your projects, just let us know and we can build one for you. 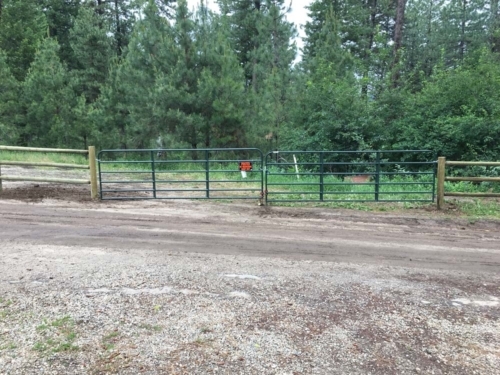 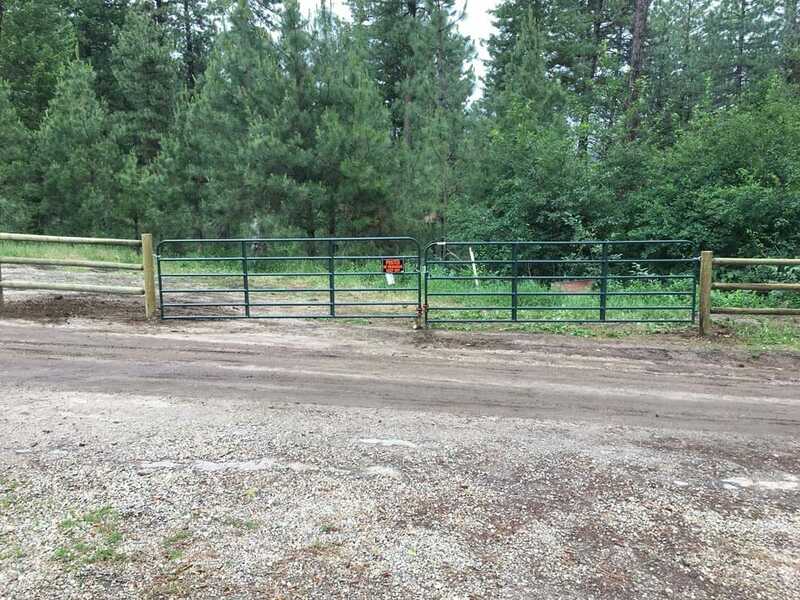 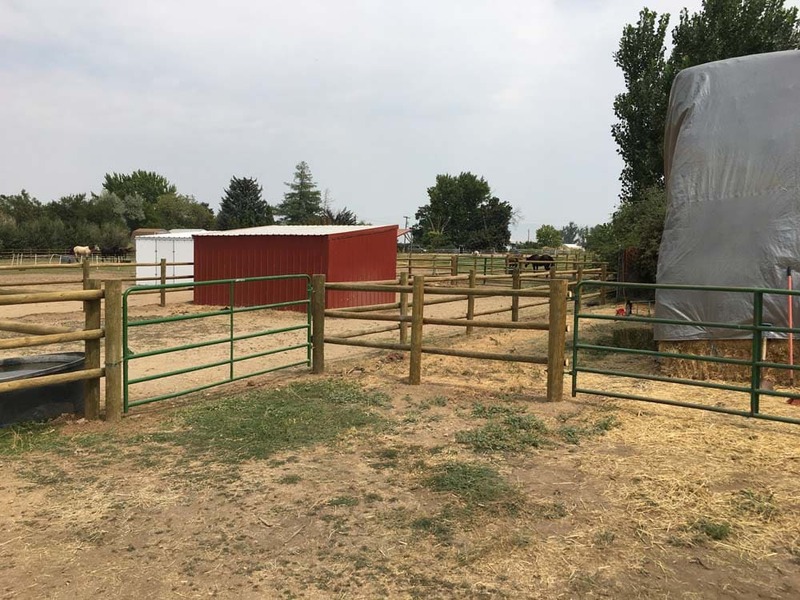 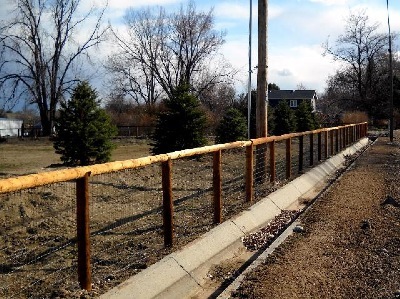 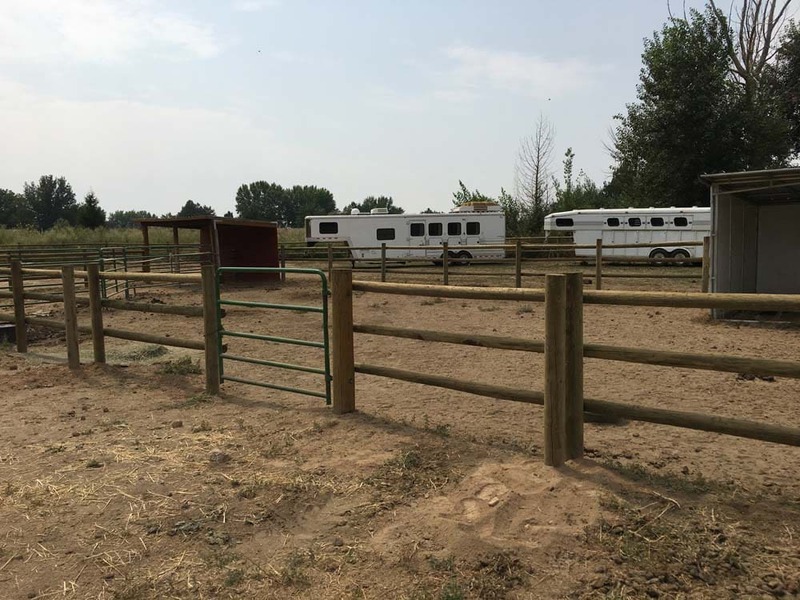 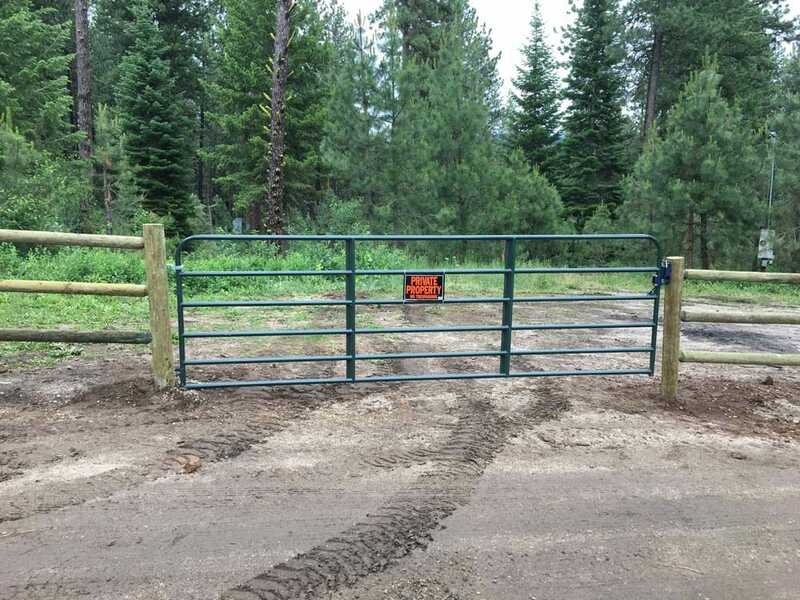 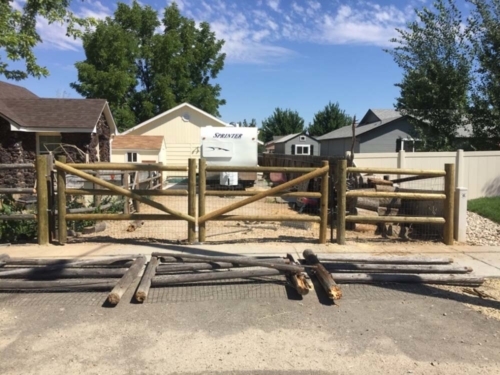 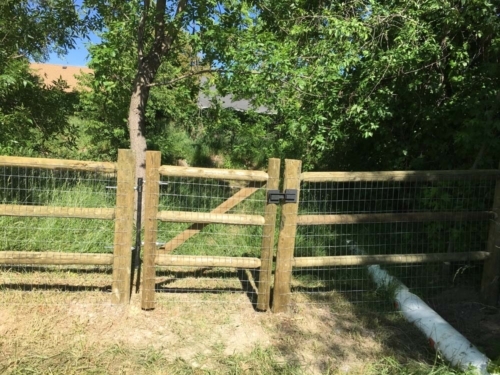 See some examples of our pole gate work below!